BMW has trademarked a series of model names as part of plans to build on its existing two-model-strong i brand and its recently formed i-Performance sub-brand with a range of electric-powered SUVs. The newly protected names are iX1, iX2, iX3, iX4, iX5, iX6, iX7, iX8 and iX9. 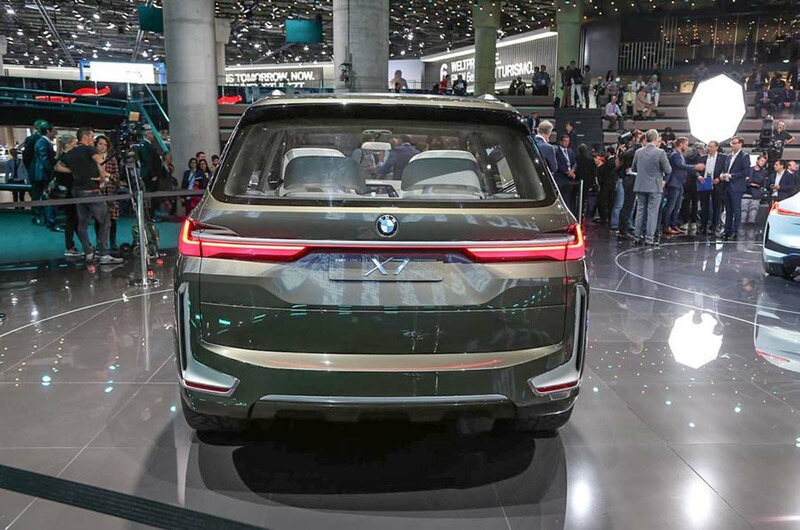 While the 'i' clearly denotes that these names are intended to be used by BMW's i sub-brand, which was founded in 2011, the 'X' suggests they are also SUVs, likely with four-wheel-drive, in the style of BMW’s conventional X1, X2, X3, X4, X5, X6 and forthcoming X7. With its premium brand rivals Audi, Jaguar and Mercedes-Benz having already signalled their intent to offer more than one electric-powered SUV model in the longer term, BMW appears set to join them with a range of models. It's unclear at this stage is whether BMW’s plans to use existing X models as the basis for the proposed electric i SUVs or whether they will be dedicated models in their own right with individual styling and packaging. Up until now, BMW has only confirmed plans for one electric powered SUV; in 2016, chairman Harald Krüger revealed the X3 would form the basis of a new zero-emissions model as a rival to the upcoming Audi E-tron, Jaguar I-Pace and Mercedes-Benz EQ C.
However, recent technical developments detailed by BMW research and development boss Klaus Fröhlich prior to this year’s Frankfurt motor show, including the existence of two new platform structures based on the company’s existing front-wheel drive and rear-wheel drive architectures for the i brand, suggest that BMW is already well advanced on other electric SUV models. The new rear-wheel-drive-based platform is a development of BMW’s existing CLAR structure, which underpins the current 5 Series and 7 Series. 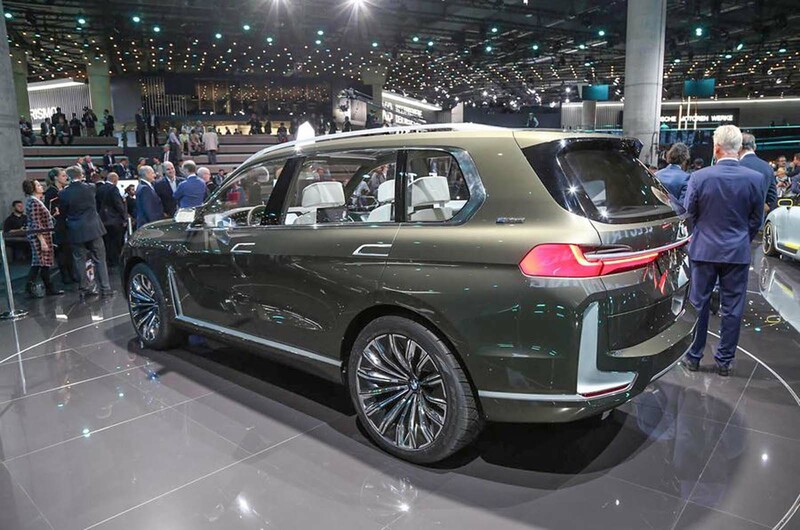 It was showcased in the BMW i Vision Dynamics concept at the Frankfurt motor show and Fröhlich confirmed that it can suport four-wheel drive. BMW has been particularly active in securing possible names for future models. In 2010, the German car maker trademarked the names i1, i2, i3, i4, i5, i6, i7, i8 and i9 some three years before the i3 and i8 production models appeared. BMW has also trademarked the names E1, E2, E3, E4, E5, E6, E7, E8 and E9. this looks awful. there is saving the planet, but if this is the future of design, what are we saving the planet for? im surprised Apple haven’t objected seems as they keep saying they would like their own car model. Plus the i is their thing anyway. And not in a good way. Well, I don’t suppose there’s ever a good way to look like a Ssanyong - but I mean that hideous 90s one.